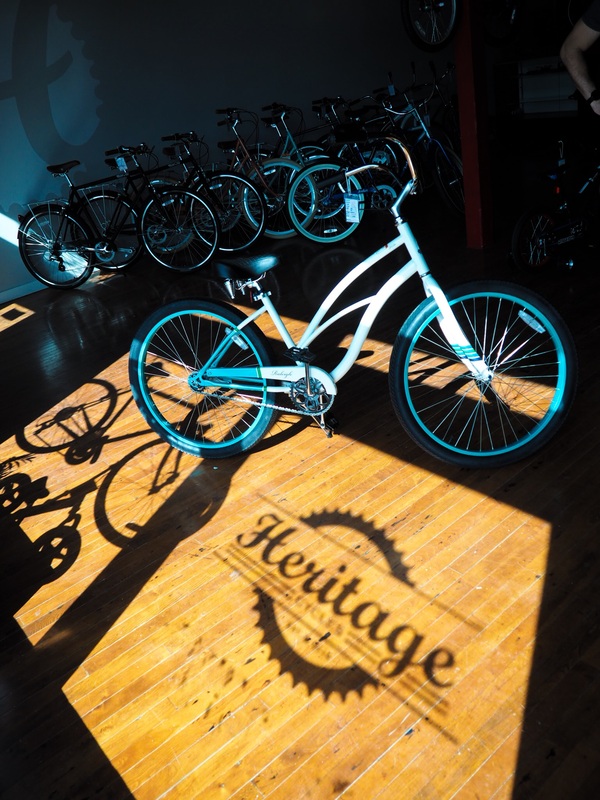 Heritage Cycles is a place where customers of all riding levels can come and buy quality new and used bicycles at any price level. 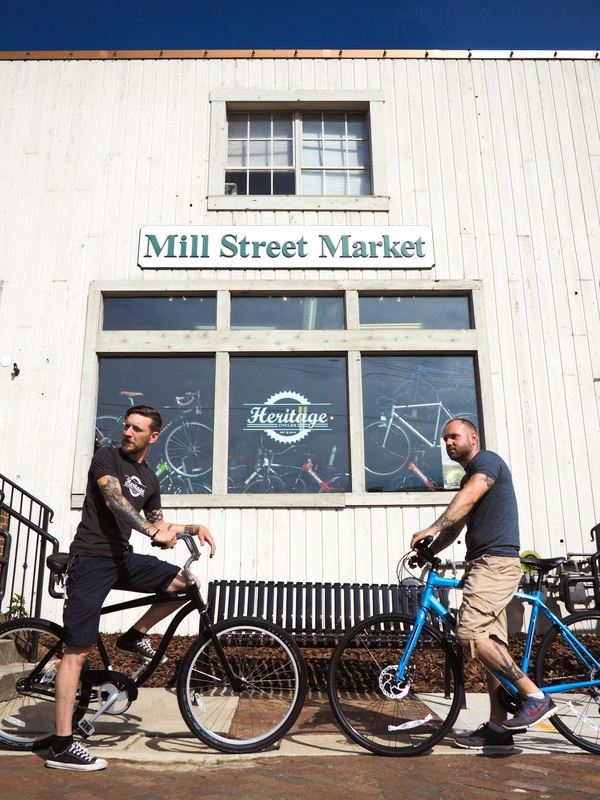 They also offer professional timely repairs on all makes, models, and styles of bicycles. 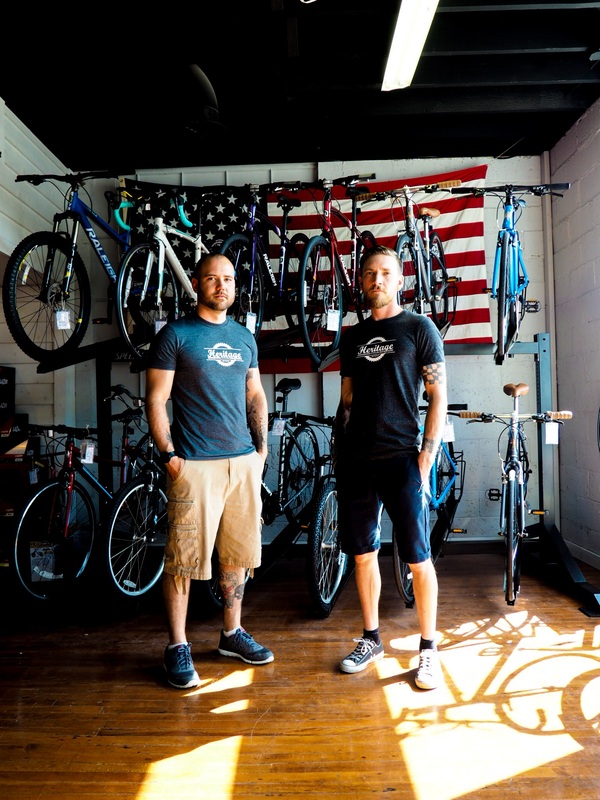 Come in and browse their array of bicycles and accessories, as well as their one of a kind t-shirts that are designed and printed in house. 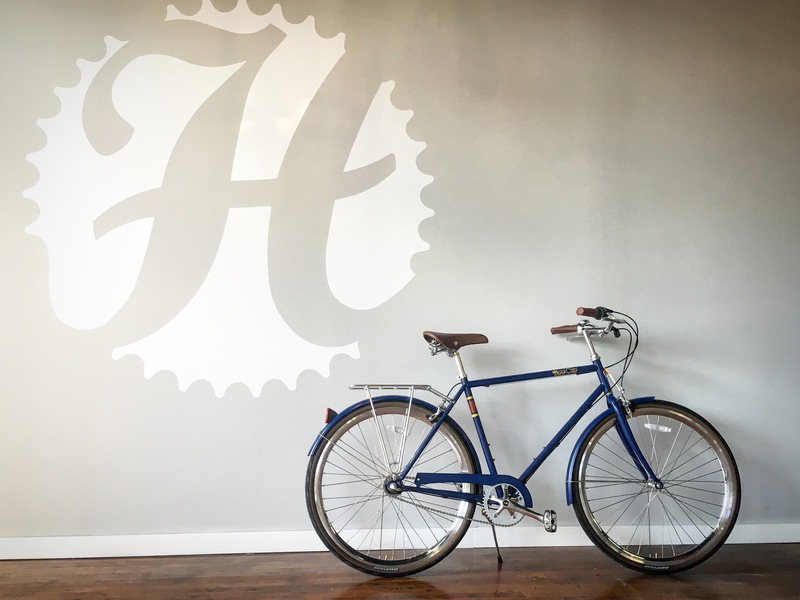 Heritage Cycles boasts a low pressure atmosphere in the heart of the historical Grove City Town Center. 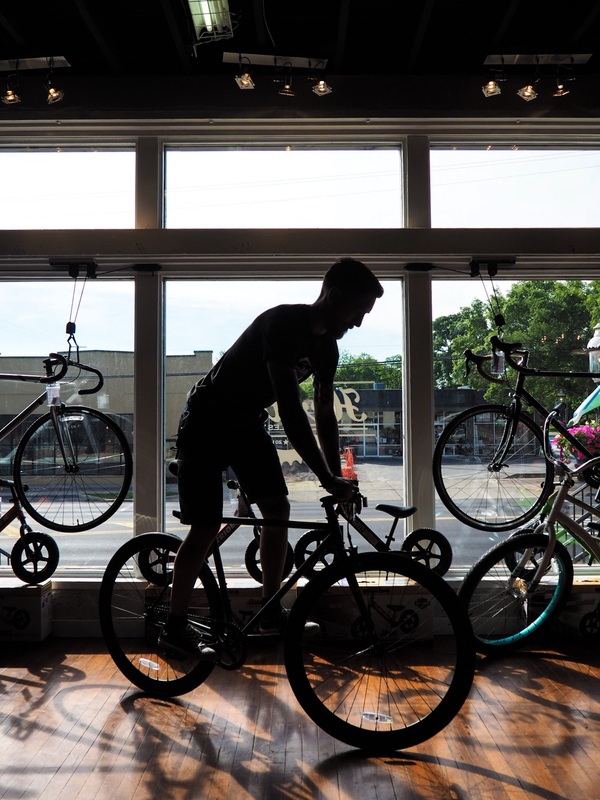 Stop in for the quality and selection, stay for friendly staff and charm that is Heritage Cycles.